Industrial type building, was used as a metal fab. shop, 220/3 phase. 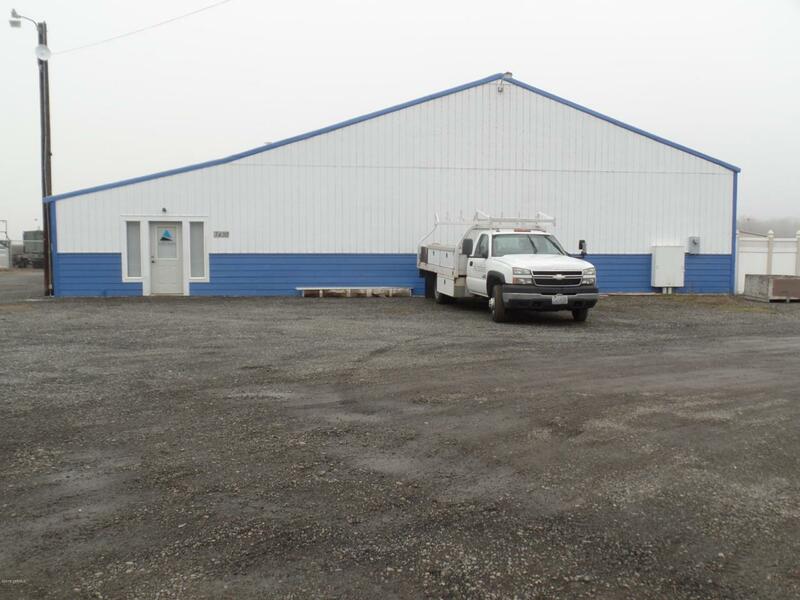 Office, store room, restroom with open bay of 60x50+, gas space heat, Drive in door, 11.5 ceiling. Zoning (planned development) allows ag. related business. Listing provided courtesy of John Hodkinson, Jr. of Almon Commercial-Residential Real Estate.